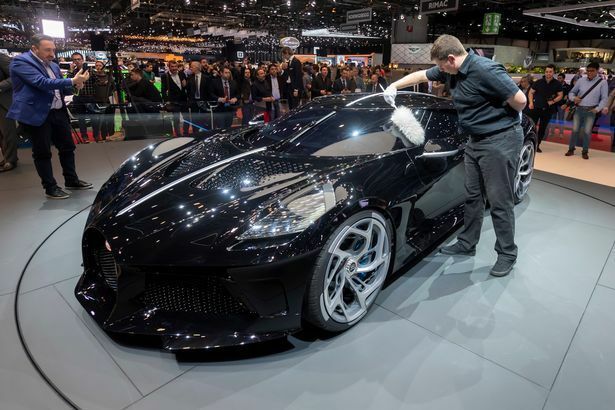 The world’s most expensive car was unveiled on Tuesday at the Geneva motor show with the price of the car put at around €14 million, that is about N6.6 billion. 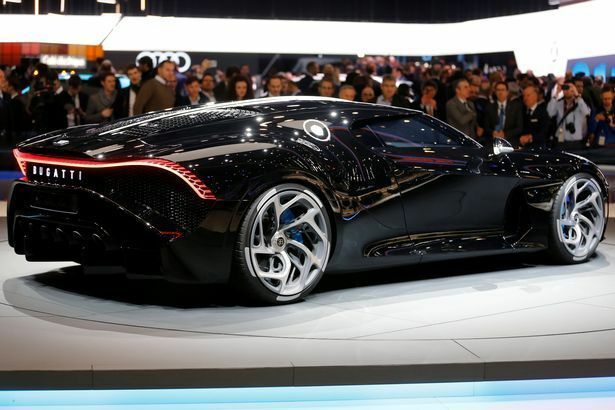 The car, La Voiture Noire made by French luxury car maker Bugatti has already reportedly sold one to an undisclosed buyer. 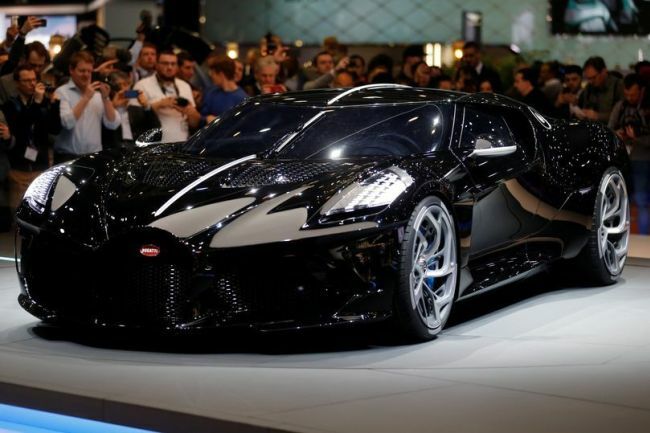 The car has been nicknamed by media and some car lovers as Batmobile, Naija News understands. 1. 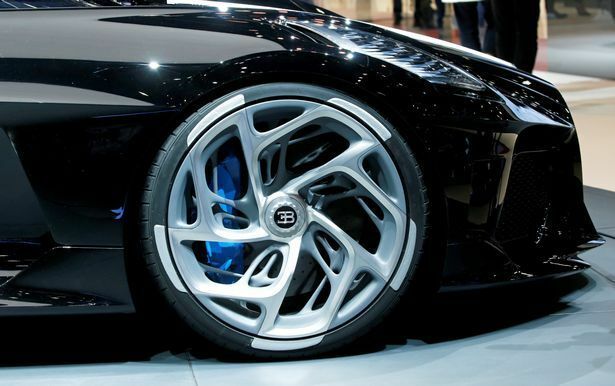 It is manufactured by French luxury supercar maker Bugatti. 2. The car has a jet-black carbon fibre body. 3. This car reaches 62mph in 2.4 seconds and has a top speed of 261mph. 4. The car boasts six exhaust pipes. 5. It comes with an eight-litre, 1,500 horsepower 16-cylinder engine.